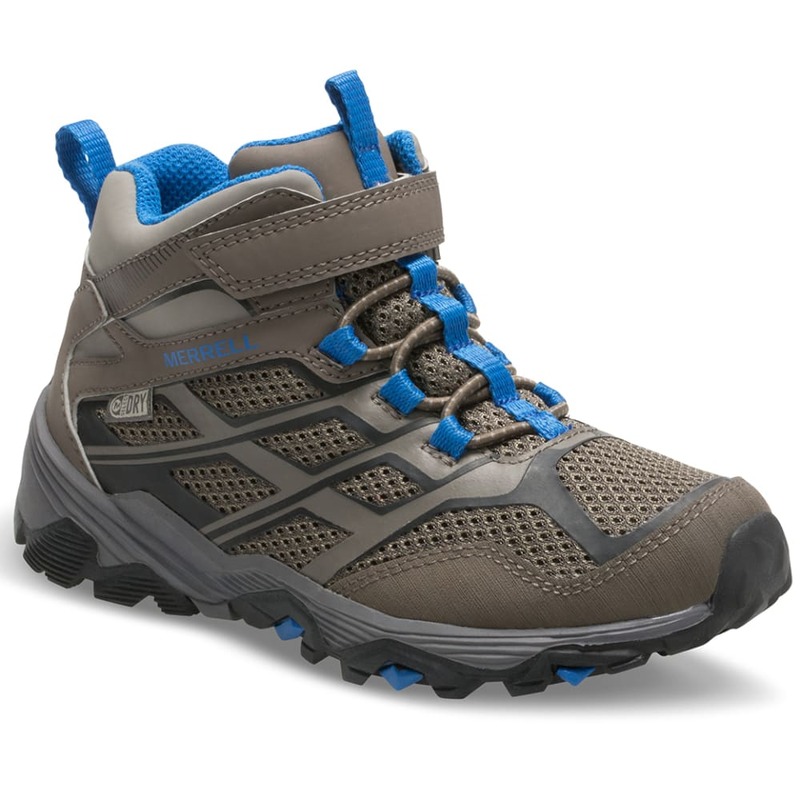 Their first true hiker is all ready to tackle the trails with you. 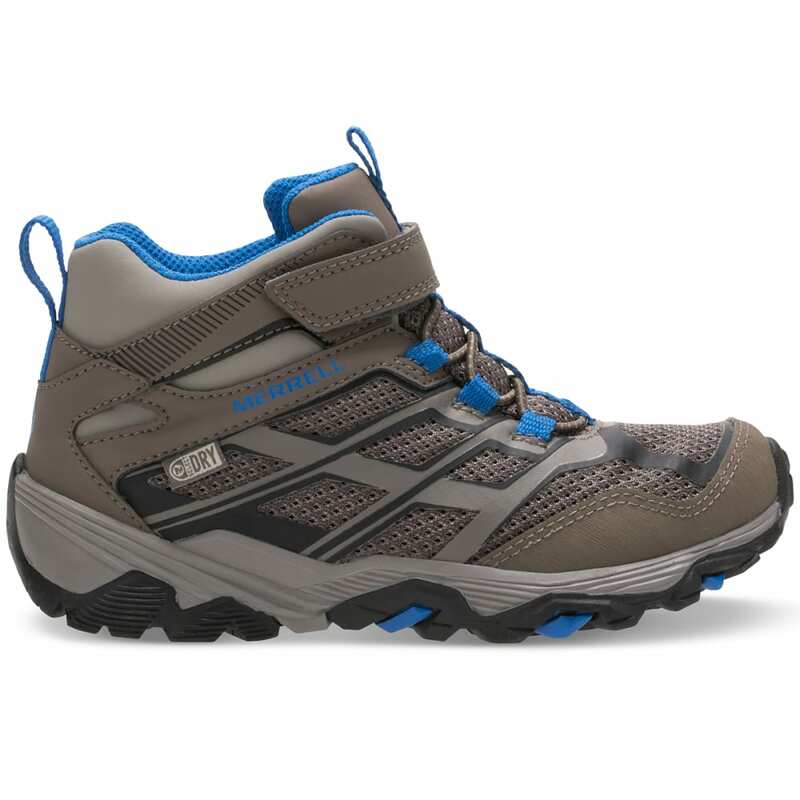 For trips in varied terrain, a design emphasizing traction and including a waterproof bootie anticipates rough, rugged, and wet conditions, while cushioning in multiple areas creates a comfortable, highly supportive fit for longer journeys. 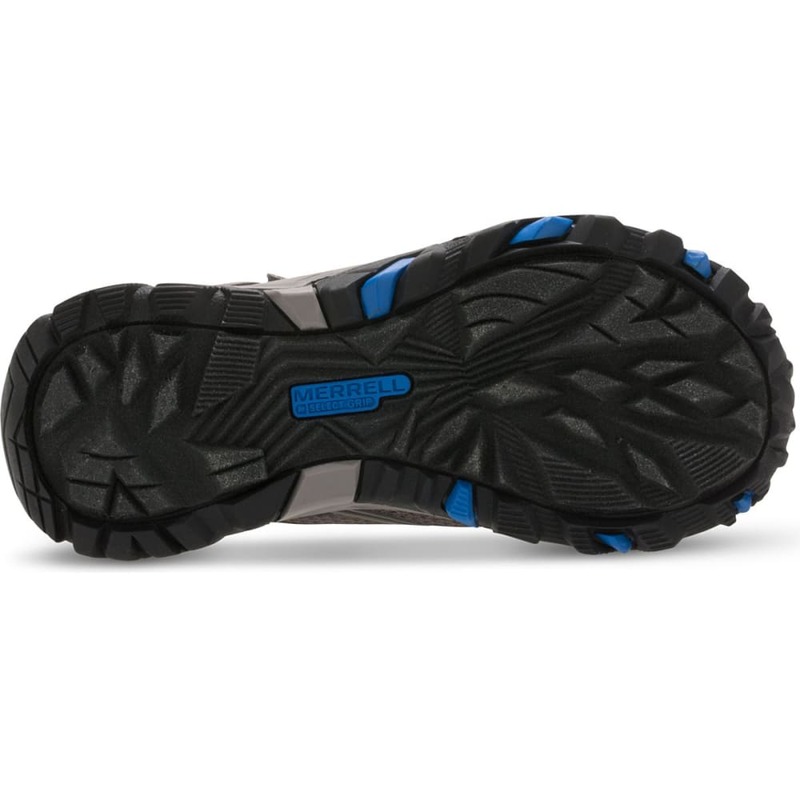 Added to this, a nylon shank delivers much-needed stability without weighing down their strides.